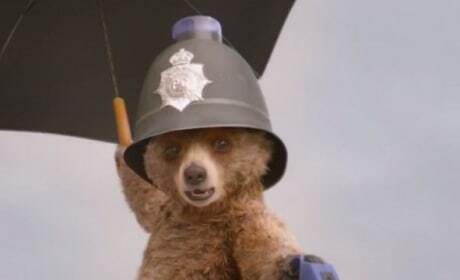 Paddington (the bear) has his story come to life in a new movie. 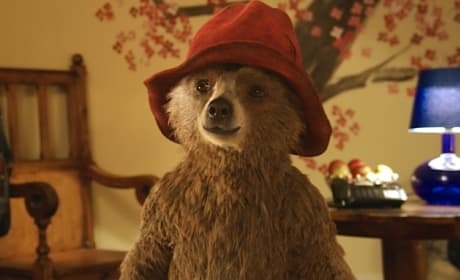 Colin Firth voices the beloved bear. Paddington takes the beloved children's literature character and brings it to brilliant life. Our Paddington review could not have been more impressed with this beary good tale. The latest Paddington trailer is here! It's our first chance to hear Ben Whishaw as Paddington, who stepped in for Colin Firth. Paddington Poster Revealed: First Look at Nicole Kidman Too! The Paddington poster is here! And as a bonus treat, we've got our first look at Nicole Kidman in Paddington. Colin Firth has left the production of Paddington. 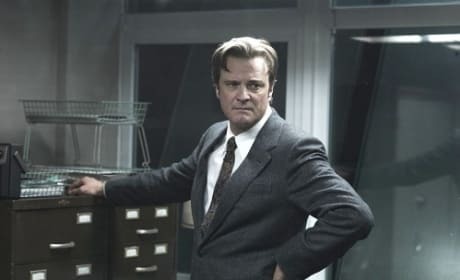 Firth said that he and Paddington had a "conscious uncoupling." 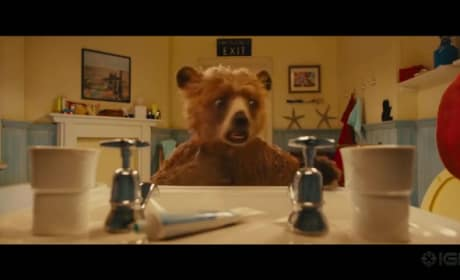 Paddington Trailer: Small Bear, Big Splash! The first Paddington trailer is here! Best news of all, the literary children's hero is being voiced by Colin Firth. Paddington arrives on screens this holiday season and brings the beloved bear from the children's books to life. Colin Firth voices the adorable little guy.